The FF Faceoff is a fantasy football podcast where fantasy meets reality. Not only will you get expert fantasy advice, but you’ll also get in-depth NFL coverage. 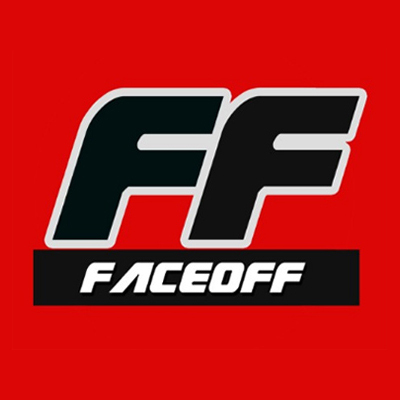 The FFFaceoff is available as a YouTube show as well, we record both versions for our fanbase. 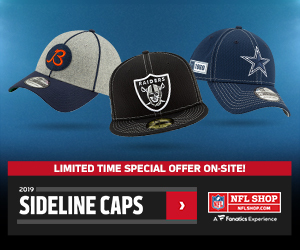 Whether you play season-long, dynasty, DFS or the sports book, the FF Faceoff has something for everyone. The purpose and drive of this podcast is to look at fantasy through a different lens. Not necessarily just through rankings and news, but looking more at game theory, strategy, and real-football insight. Being a more well-rounded fantasy football player requires that details from all different aspects be taken into consideration. 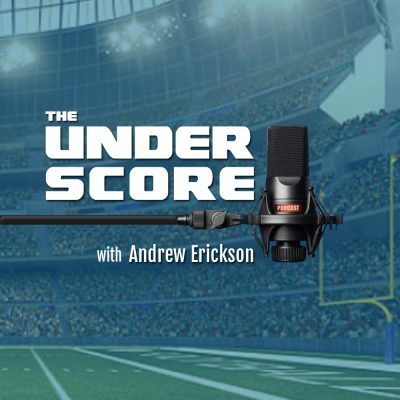 Listeners of the podcast will learn more about just than fantasy football, but about ways to interpret data, utilize recency bias, and learn the truth of the about some of the myths of fantasy gaming. The Dynasty Degenerates is the flagship Dynasty League podcast on the Gridiron Experts podcast network. 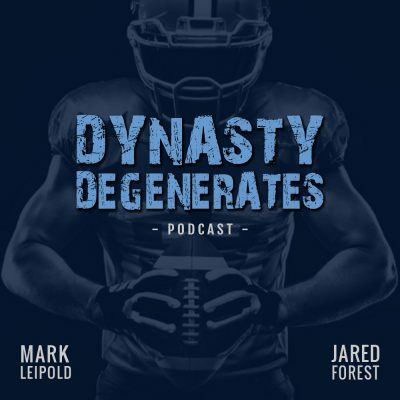 Mark Leipold (@LeipoldNFL) and Jared Forest (@TheDynastyOwl) tell you what you need to hear, not what you want to hear. Discover both the popular and unpopular truths about roster construction, draft strategy, trading, prospect evaluation, and in-season management to not only win your Dynasty League Championship but to build the ultimate Dynasty team and crush your league. The best part is, we take requests on content and you (yes you!) can even be a guest on our show. Tune in for all your Dynasty League needs and reach out on Twitter with questions and topic suggestions!